A wonderful guided reading story with accompanying printable worksheets and guided reading discussion sheets. 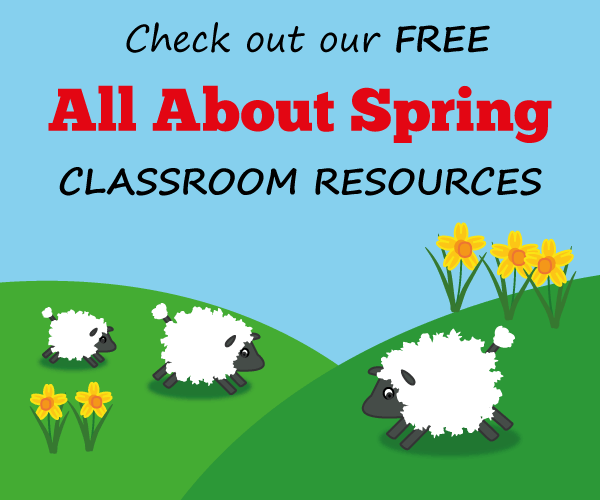 There are 80 interactive literacy games, stories and songs for use in school or at home. Well worth a look! Excellent interactive Flash science activities for primary-aged children matched to curriculum requirements throughout the UK. Display well interactive whiteboards. A fantastic free resource from Intel with teaching tools and resources, lesson plans and project ideas. Worth exploring. If you are looking for art project ideas then look no further than this fabulous site which has simple illustrated instructions and videos especially for primary aged children. Ideas for teachers too.